Is your next holiday in Western Australia? Perth is the best spot to stay and this lodge will give you the perfect place to stay. 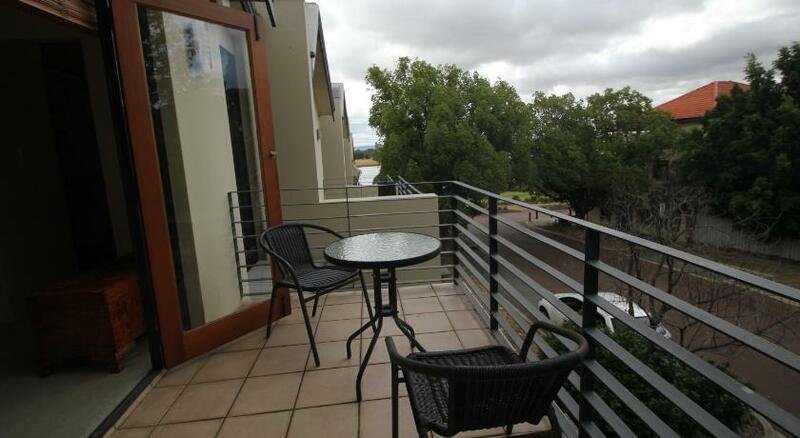 Constitution Lodge is reasonable accommodation that is the perfect for your accommodation needs. Featuring complimentary Wi-Fi, a balcony and parking on site, Constitution Lodge is located in Perth CBD (Central Business District). Gloucester Park Trotting Ground is 1,000 feet away. WACA Ground is 0.6 miles away. The house includes a seating area with flat-screen Television. 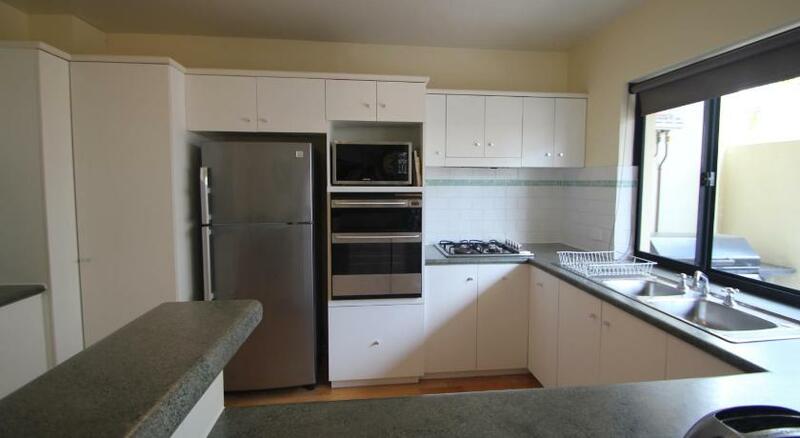 The kitchen is equipped with a stove, oven and microwave. There are 2 restrooms with a bath and shower. Access to a telephone for complimentary regional and national calls is provided. 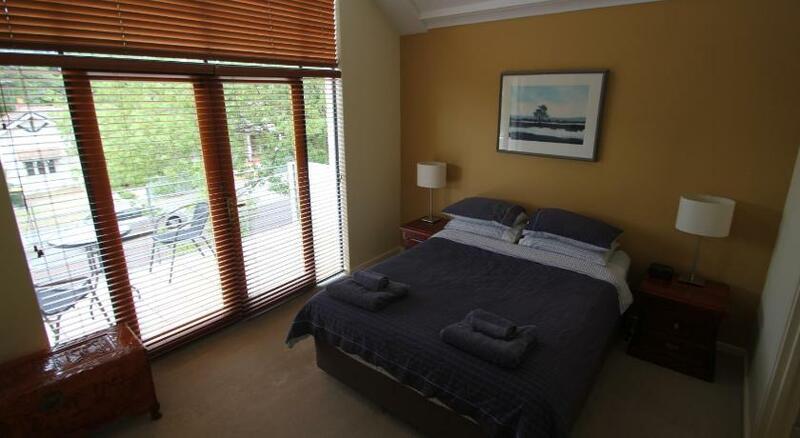 Constitution Lodge is a 5-min drive from State Tennis Centre and Burswood Casino. Perth Airport is 9.3 miles away. is a great choice for travelers interested in Relaxation, Scenery and Food. 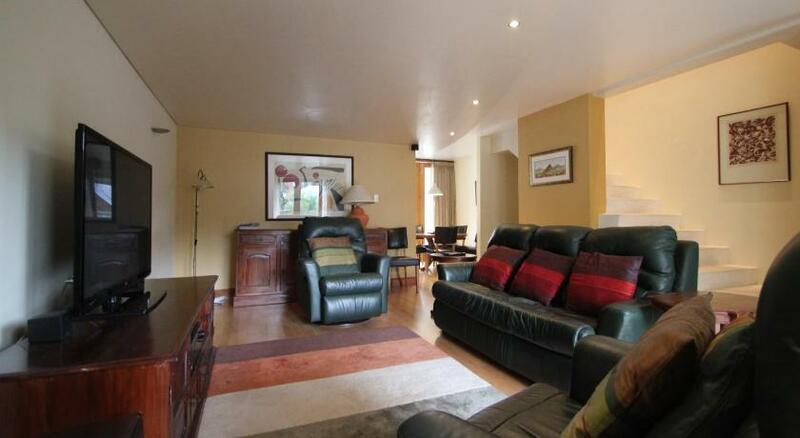 This property has been online since Mar 6, 2014.